Want To Be A Referee??? If you are interested in being a referee then please contact the club for more information. 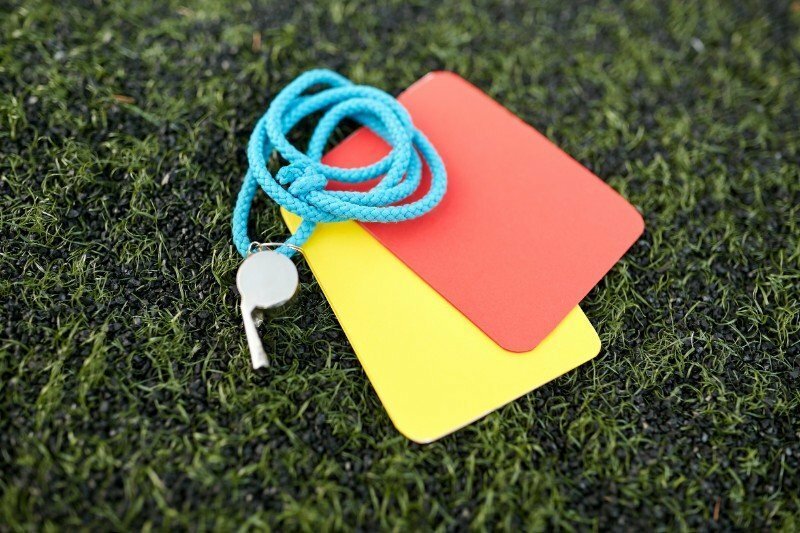 There are a variety of referee training courses available, please check out this website for more information.